Despite its aging platform, Dodge continues to keep its four-door muscle car fresh. 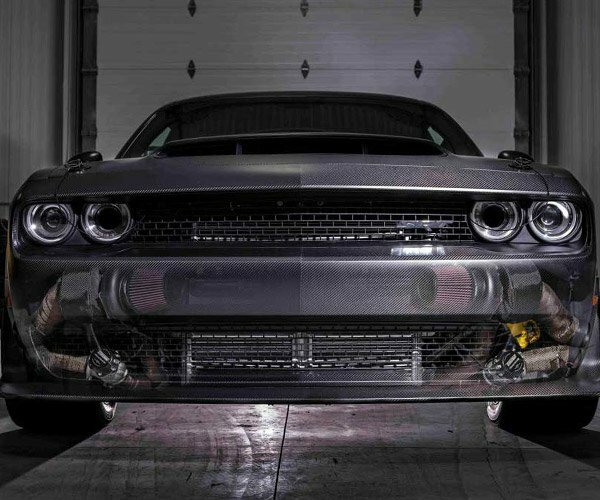 After releasing a widebody Challenger, rumors were swirling that a new Widebody Challenger might be next. Now, those rumors have come true – at least in concept form. 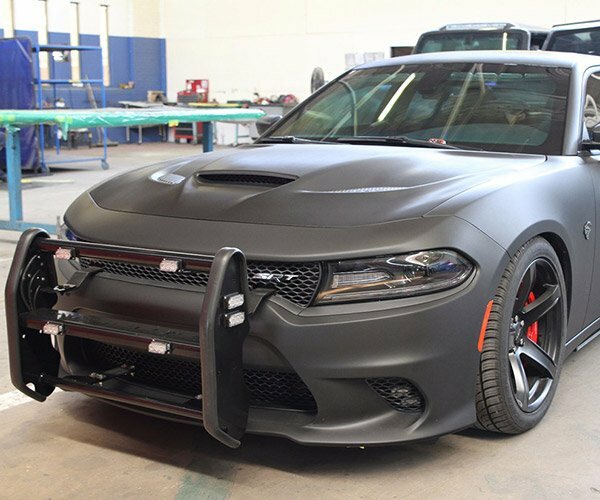 The Charger Widebody Concept turned up at the Spring Festival Lx in California. 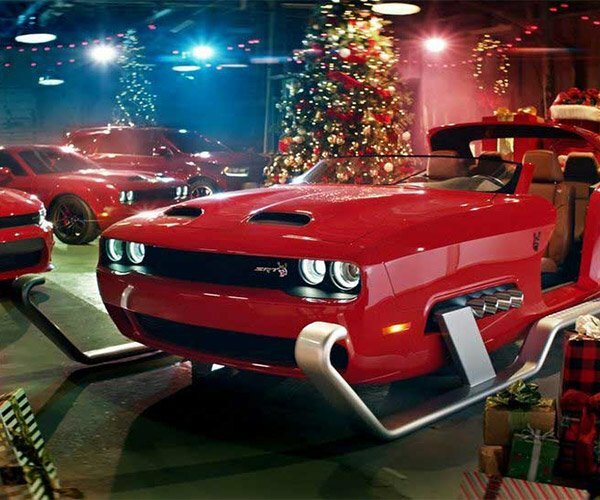 The concept is said to be a test for a possible production version of the car. 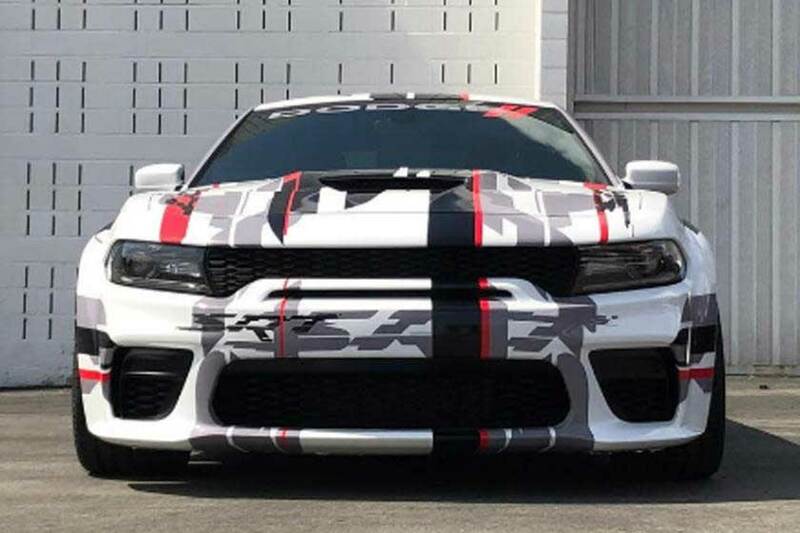 The strange wrap on the car is some sort of camo to hide some details about the car. It certainly looks wide and aggressive. The car also has a new rear spoiler, new side sills, and modified front and rear fascias. Check out a walkaround of the car courtesy of Mission Flyer – you can skip to 1:15. No official details have been offered from Dodge at this time. With the concept spied in the wild at an official event, perhaps those details will come soon.